Buying your first home can be an exciting step. When you’re looking for a property, though, you may want to bear in mind that the costs aren’t limited to the price of buying the place. There are other costs and fees that you’ll need to consider. Knowing what these are can help you to budget for your home purchase. One of these costs is Stamp Duty Land Tax (SDLT), which is a tax on your property or land in England and Northern Ireland. How much you’ll have to pay depends on a number of factors, like the price of your home, and whether you’re a first-time buyer. 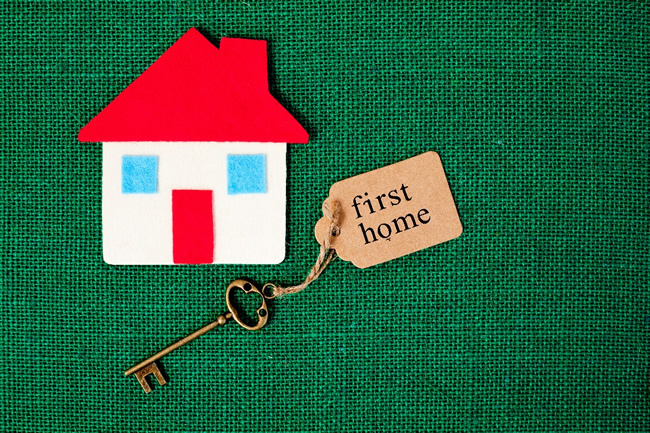 The answer to the question ‘Am I a first time buyer?’ is straightforward. You’re a first-time home buyer if this is the first property that you’re buying to live in. You can find some resources here. The article points you in the direction of some of the things that first-time home buyers need to know, including first home checklists. There’s also information for first-time home buyers in the Equifax Homebuyer’s Handbook, which also explains the budgeting and mortgage process for anyone buying a home. Are first-time home buyers exempt from buying stamp duty? Yes, to an extent. You don’t have to pay stamp duty on homes that cost up to £300,000, and are exempt on paying some stamp duty for homes that cost up to £500,000. The rules for first-time buyers are different, which means that there are different rates of stamp duty on second homes and stamp duty on new builds. What are stamp duty rates for first-time home buyers? If you’re purchasing a home for the first time, you don’t need to pay stamp duty up to the first £300,000 of your property. After that, you’ll have to pay 5% on the portion from £300,001 to £500,000. If your home costs over £500,000, though, you won’t be qualify for exemption from stamp duty, and will have to pay the standard stamp duty rates. If you’re planning on applying for a mortgage to buy your first home, you may want to check your Equifax Credit Report & Score beforehand. Free for the first 30 days then £7.95 monthly, the credit report shows you your borrowing history, while the score gives you an indication of how creditworthy a lender may find you.